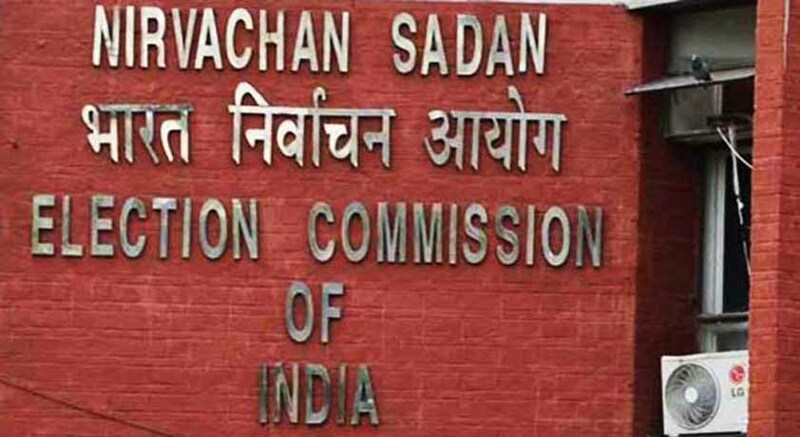 The Election Commission of India has notified all political parties to ensure strict compliance of the Supreme Court’s judgment that held that seeking votes in the name of religion, caste or community amounted to a corrupt practice. A seven-judge constitution bench headed by then CJI TS Thakur passed the ruling in a 4:3 majority, while interpreting Section 123(3) of the Representation of People’s Act. The letter quoted all the relevant paras from the apex court’s judgment. As reported by the Indian Express, the Election Commission has also stated that a copy of the Supreme Court order will be circulated to all district-level electoral officials, along with instructions empowering them to lodge FIRs under relevant sections of the IPC and the Representation of the People Act, if someone is found seeking votes on religious grounds.